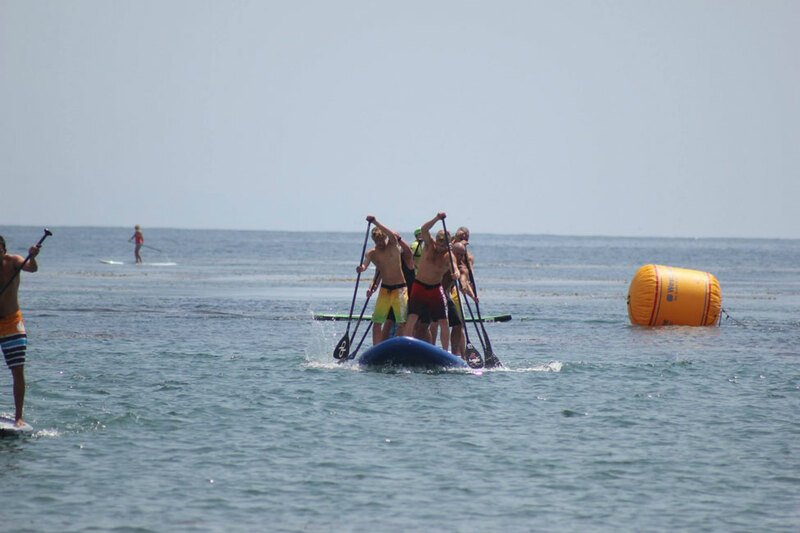 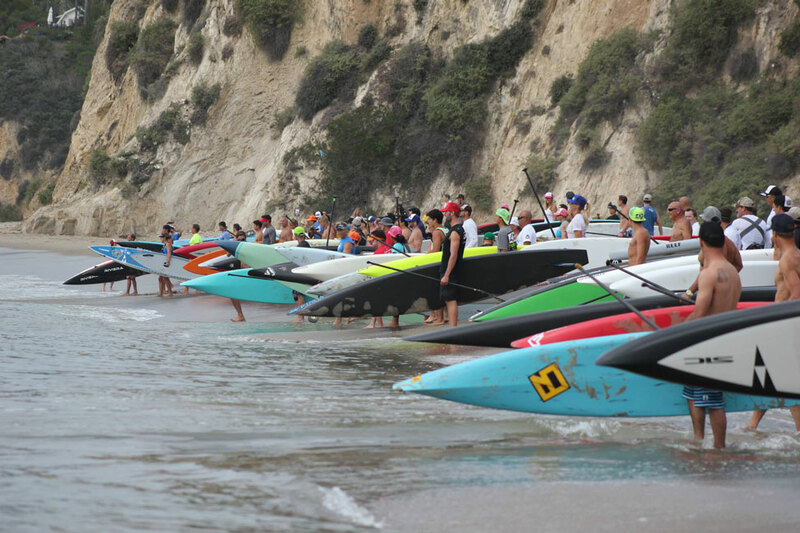 The SoCal SUP community came out in force on the weekend to support some good racing and a good cause. 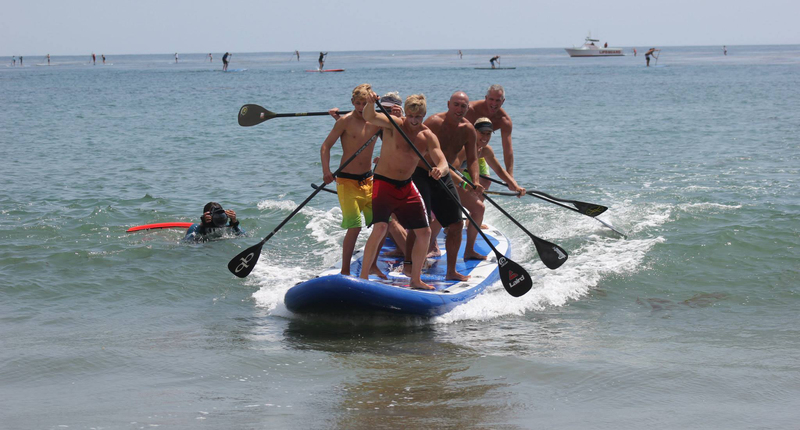 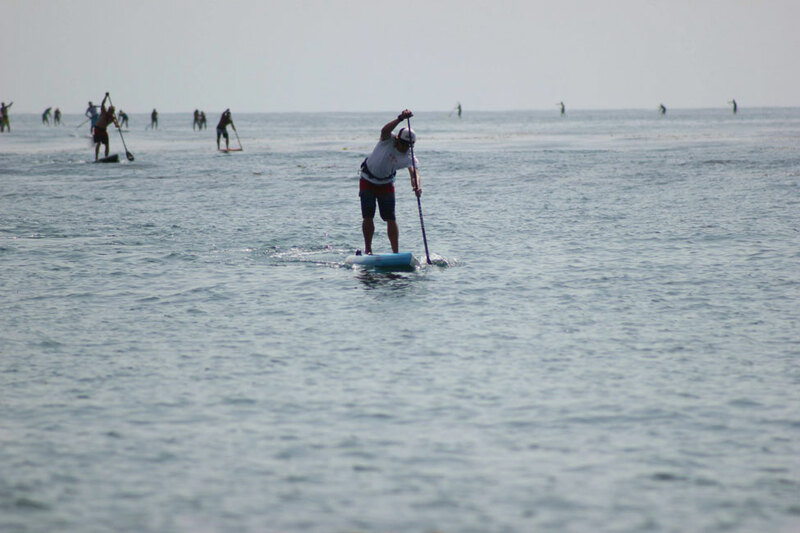 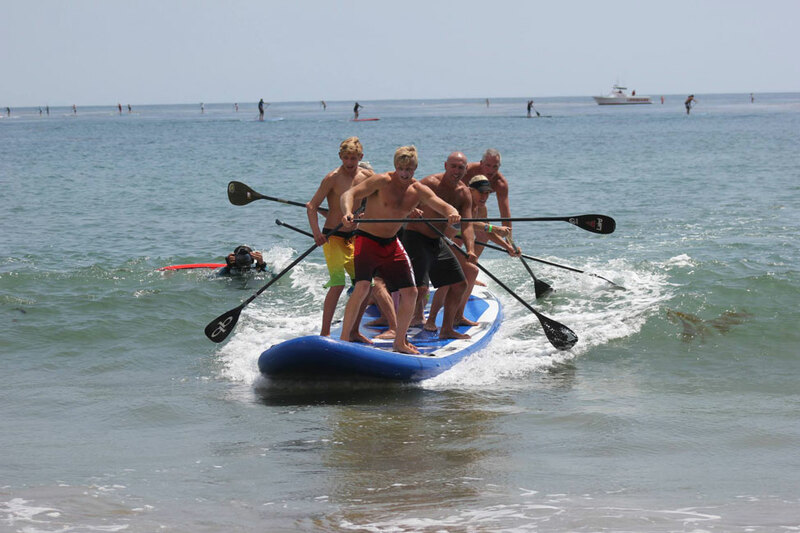 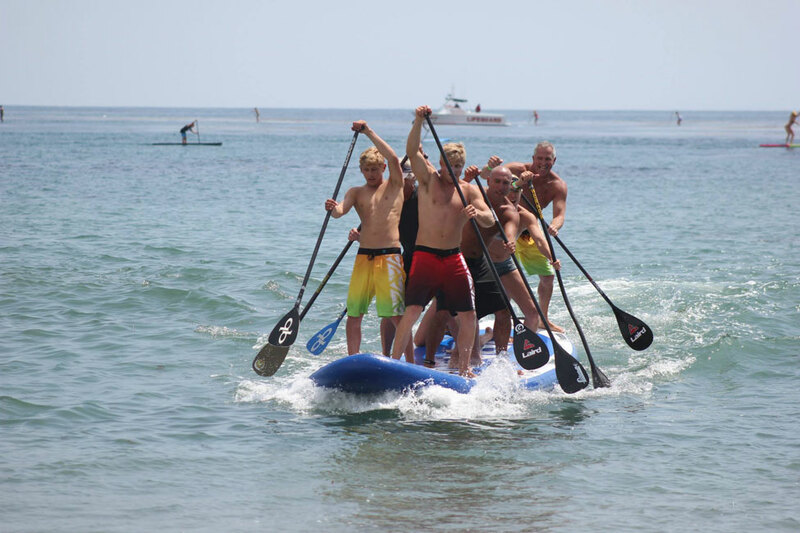 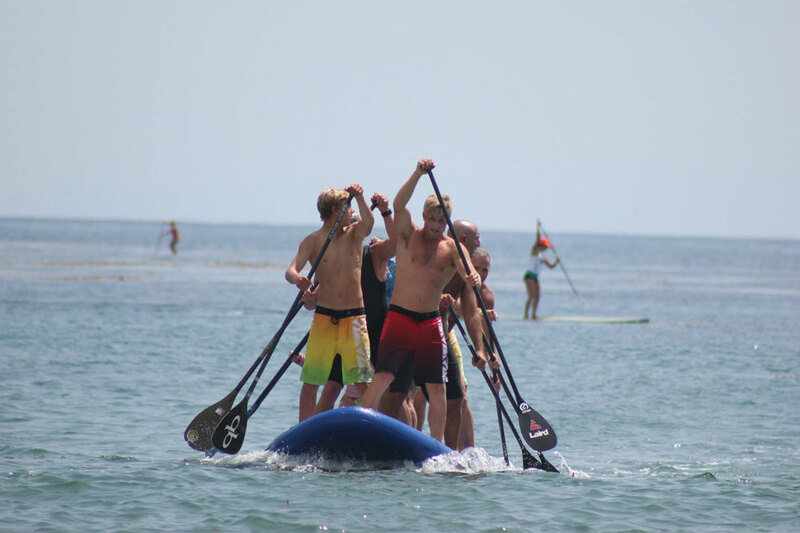 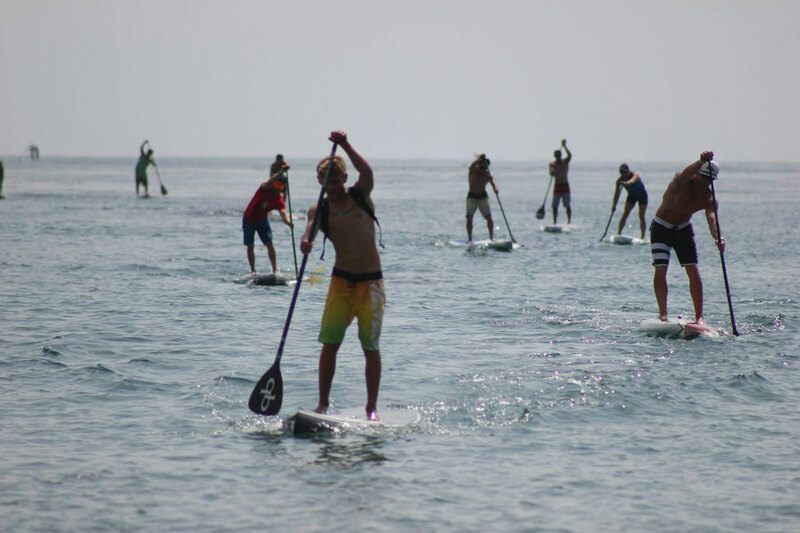 The 2014 Stand Up For Clean Water event was held at Malibu and featured a who’s who of the paddling world, as well as one very large inflatable SUP. 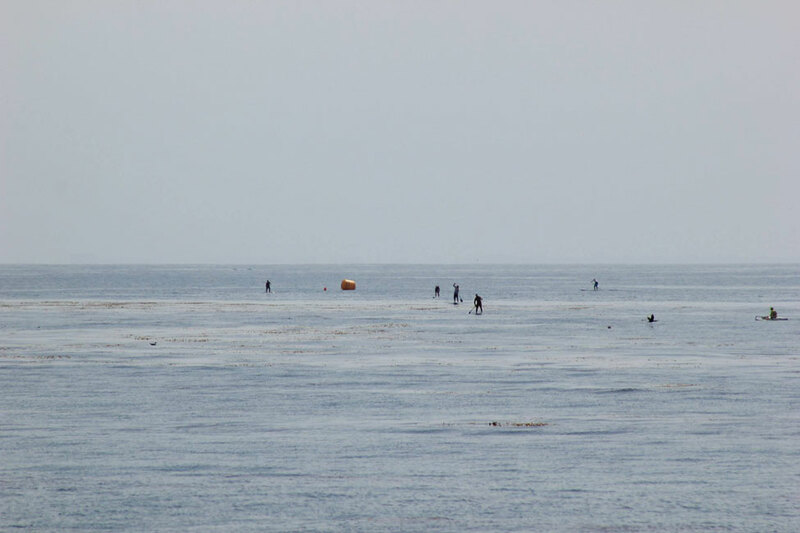 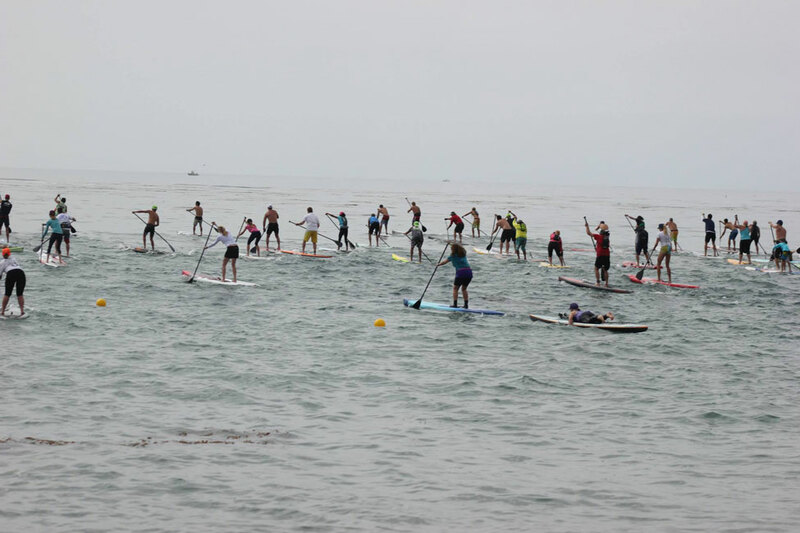 Hundreds of paddlers turned up for the 5 mile, 1 mile and relay races, with all proceeds going to the LA Waterkeeper charity, which is part of the Waterkeeper Alliance and promotes the restoration of local beaches. 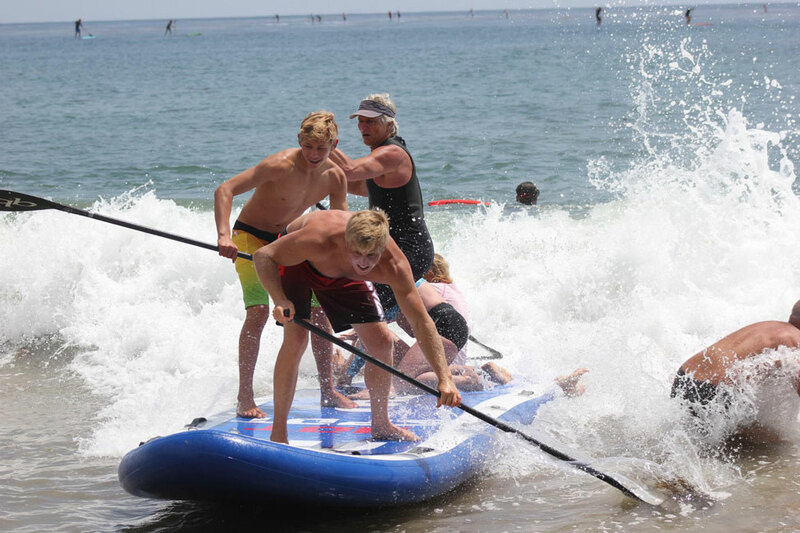 In the 5 miler, Thomas Maximus was first over the line on his unlimited board, while Jamie Mitchell was second overall and the quickest of the 14 footers, followed not too far behind by Chucky Glynn on his 12’6. 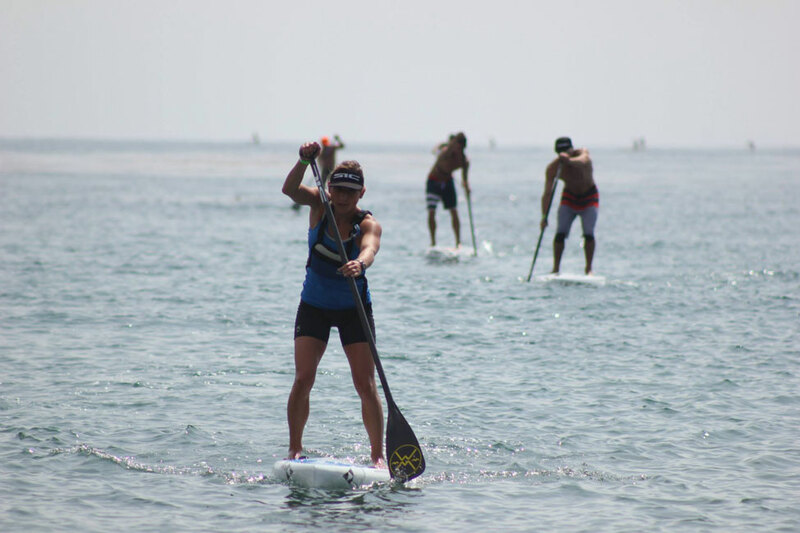 The fast-rising Canadian Lina Augaitis took out the women’s ahead of Kristin Thomas. 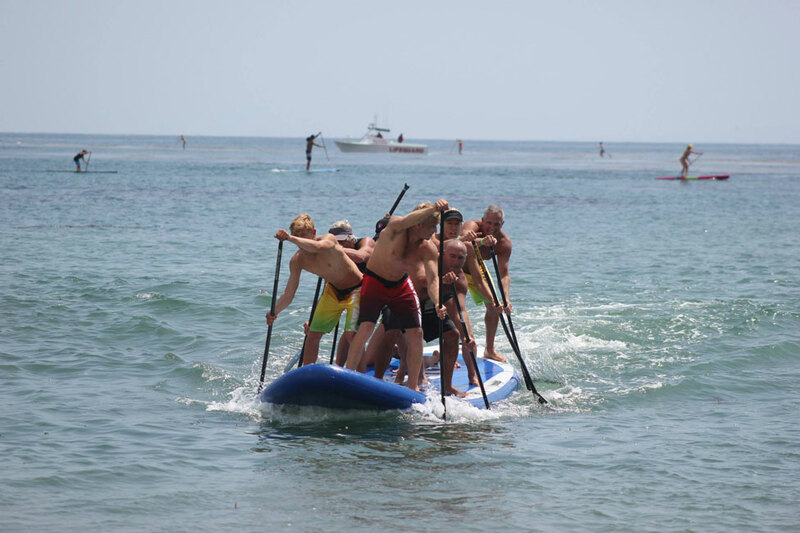 We’re just waiting on the official numbers to come through and then we’ll have the full results updated below (UPDATE: Results are in, scroll down past the pics…). 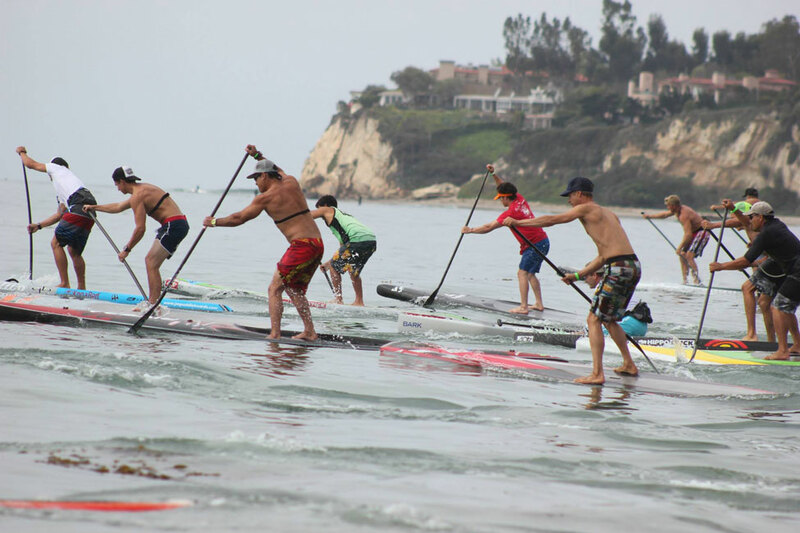 In the meantime enjoy some great pics of the action thanks to OnIt Pro. 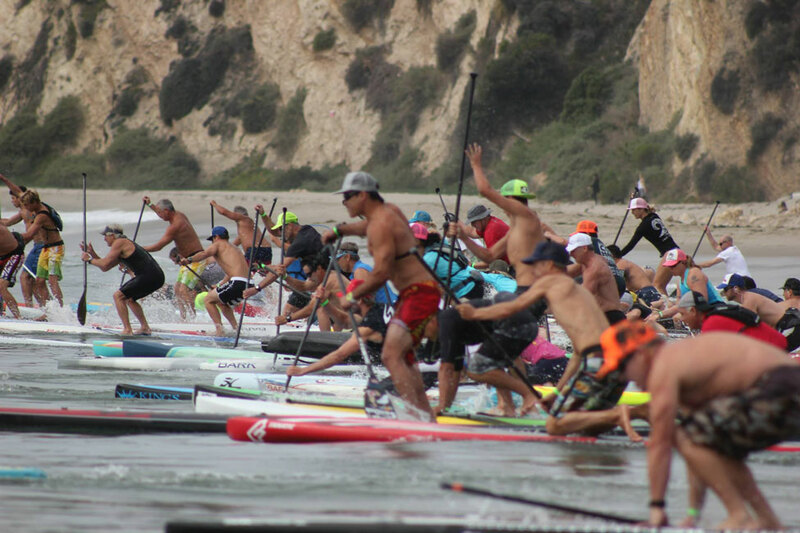 Seriously, how many tens of thousands of race pics have these guys taken over the years? 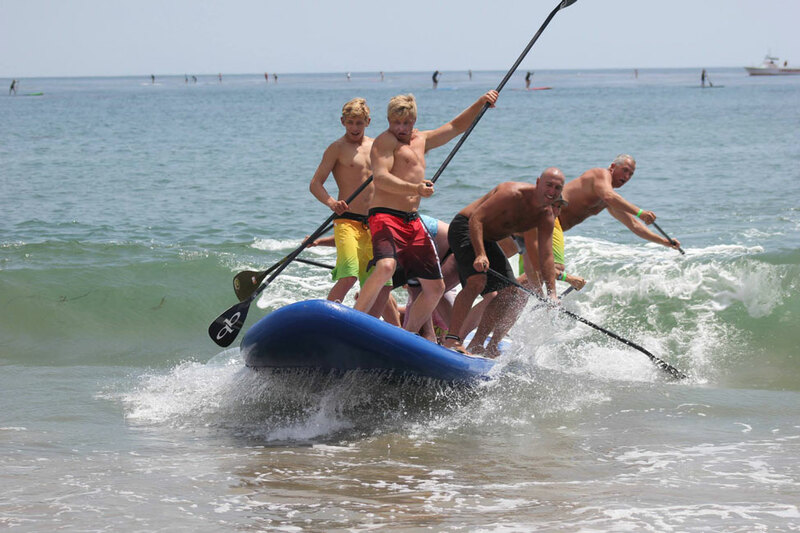 They Facebook’d 1,497 photos from this weekend alone. 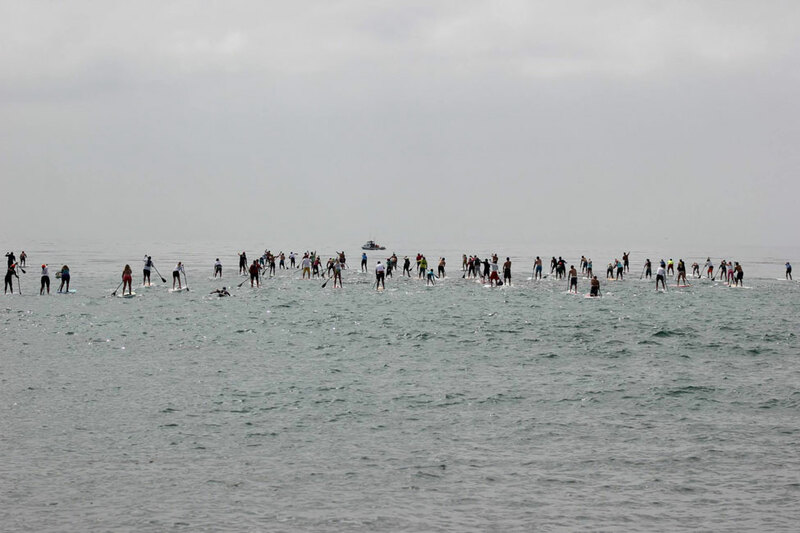 I kid you not: Gallery 1 (433 photos), Gallery 2 (428 photos), Gallery 3 (337 photos), Gallery 4 (299 photos).